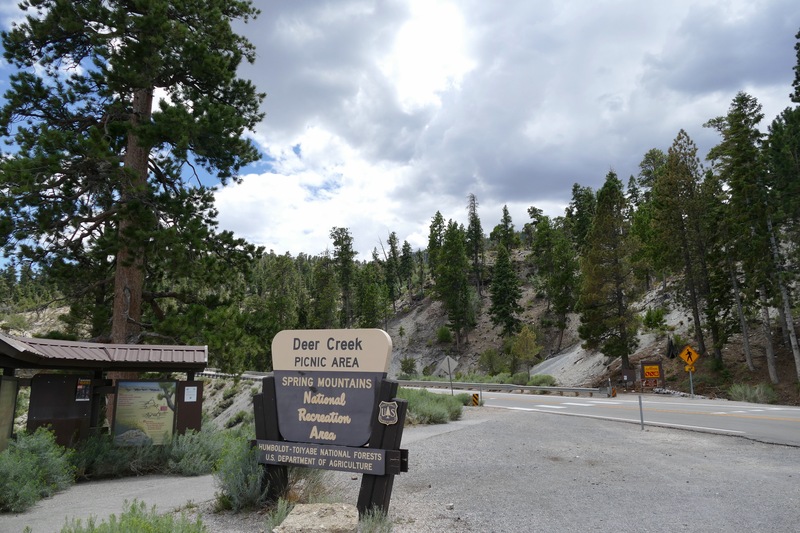 The Deer Creek Picnic Area is found about halfway along the Deer Creek Highway, Hwy 158, with a parking lot and restroom on one sde of the road and the trail to picnic sites on the other. The wooded path has a seasonal stream that runs alongside it, with tables along the way. 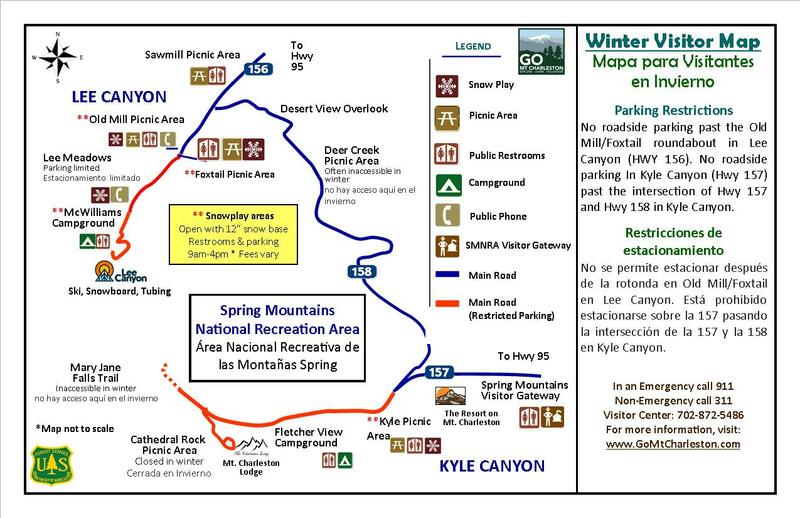 The area has no fee and is first come, first served. Picnickers will want to bring a propane-type grill with and "On/Off" switch as there are no grills provided and fire restrictions prevent use of charcoal or wood fires.